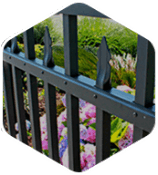 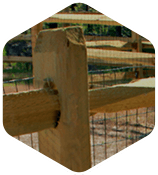 As a Seegars Fence Company, Allison Fence Company is happy to assist with any of your fencing needs. 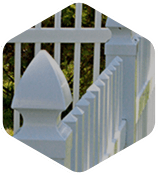 Contact us for more information about our services including: custom fence installation, deck installation, and handrails. 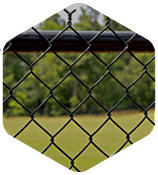 One of our highly motivated and trained staff members will answer any questions that you may have about our residential or commercial fencing services. 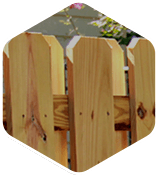 Thank you for choosing Allison Fence as your fencing company!